When you're headed to the great outdoors what do you like to pack to eat? Usually you don't have a ton of space so you have to think smart about what you're bringing and how you are packing it. I love when you have gourmet dishes even when you're out in the sticks. Don't get me wrong I love the classics of hot dogs, lemonade and s'mores. Those all can be made just a bit more delicious by packing a few spices that really bring a kick. But how do you pack a "gourmet kitchen" on a camping trip? I love this clever idea of recycling! If you are a tic-tac fan this one is perfect for you. 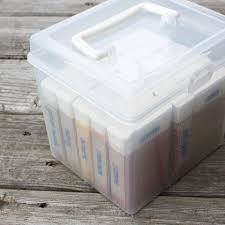 And even if you aren’t go get a set to use, cause this compact technique of storing spices is awesome! There are so many great containers out there and using ones that you would normally throw is so thrifty. Little tiny bottles can get expensive, so be smart about it and go get some tic-tacs! You can just write on the side or lid what spice is inside or make fun labels to attach. I love the idea of storing them all in a little case to keep them all together and safe as well. This simple technique is super compact and simple. We all know of those great little pill containers that have a slot for each day of the week, right! Well, this idea puts those little slots to a great use. Fill each section with spices you’ll be using when camping and relabel the tops to tell you whats inside. 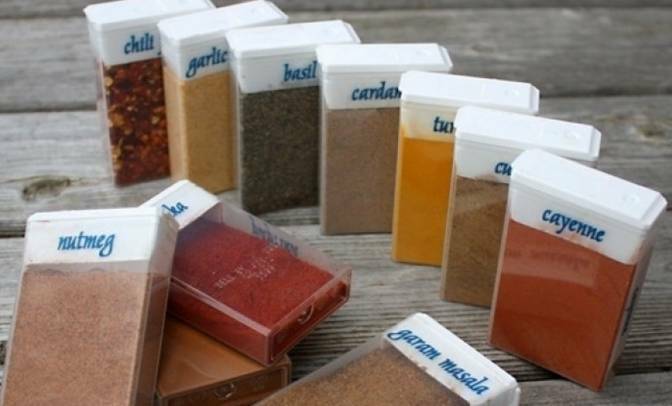 This makes for a quick and easy access to your spices and they’ll all be in the same spot as not to lose any. I love this idea and think I’ll be running to the dollar store to pick me up some of these! 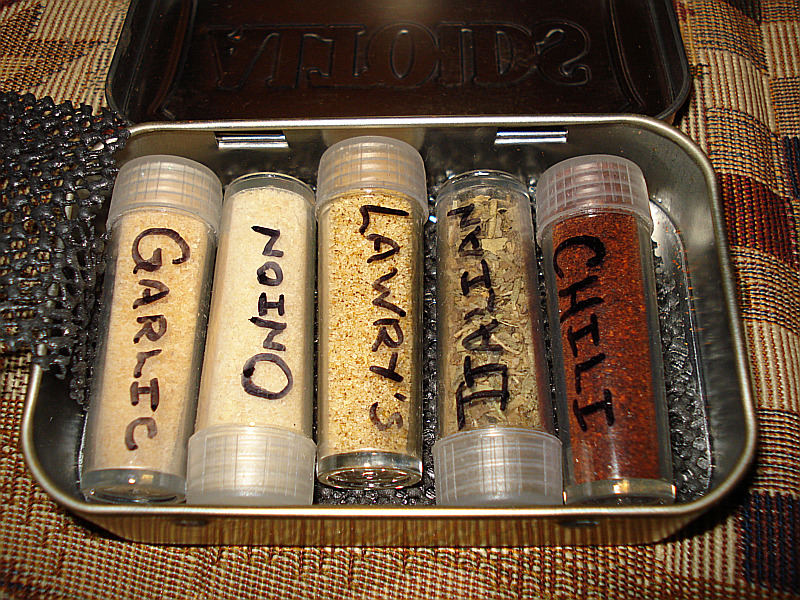 Tubes for your spices and an alTOIDS box to keep them all in, how clever! This is another great way to organize for camping. Altoids tins have always been an awesome package and many people will even use them as a survival kit. Did you know you can use the metal of the container to heat and cook things? So not only will your spices be contained together nicely but you can use that same container to help you while camping. How neat is that! Spices really add zest to life and to be without them while out in the wilderness would be a shame. 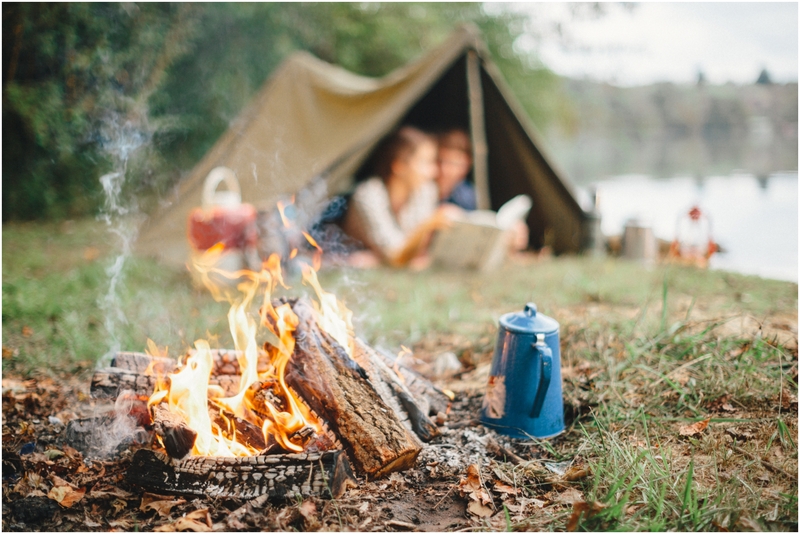 Don’t think you have to live blandly when off the grid. 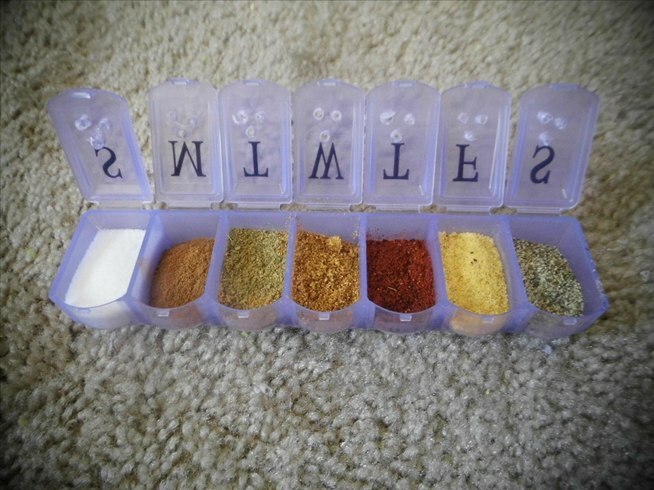 Create your own little pocket sized spice kit to save your meals when away from the kitchen. These are just a few of the techniques or ideas I have found, do you know of others? What are your essentials in your spice lists? Add some cinnamon to your s’mores, some paprika to your tinfoil dinners and basil to your can of soup. It’ll spice up your outside adventures for sure!